It turns out that, while I am a very enthusiastic pie maker, I am not very good at it. I have seen a very wide gamut of pie failures over my baking career. Overcooked and cracked crusts, soggy bottoms, burnt edges, foul soup inside a crust — I've been there. And this isn't as isolated as you'd think. These are all common failures in one's journey to a perfect pie, and we can learn from them. So join me, and let's get to problem solving. This has to be the #1 problem among all pie bakers, and not just beginners. You've spent all of this time chopping, mixing and baking, only to end up with a sad puddle encased in a moist blob. So what's a baker to do? 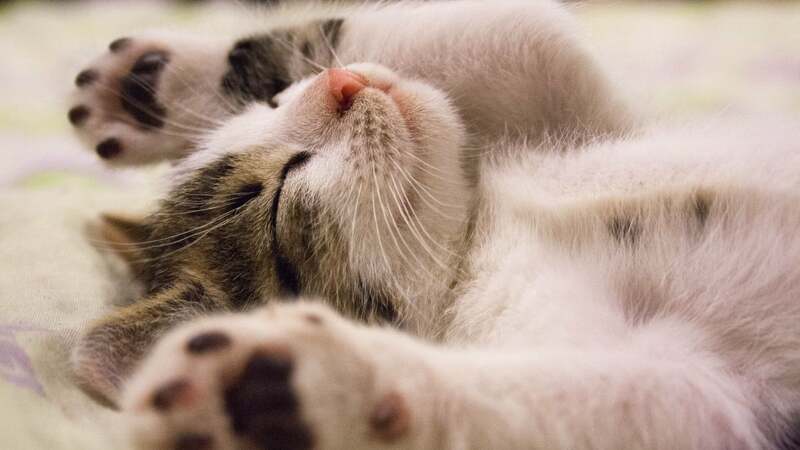 Let your pie rest, aka do nothing: Seriously. Almost every recipe includes some kind of starch, that will cause your filling to thicken as it cools. I know it's tempting, but give them at least an hour to cool on the counter. 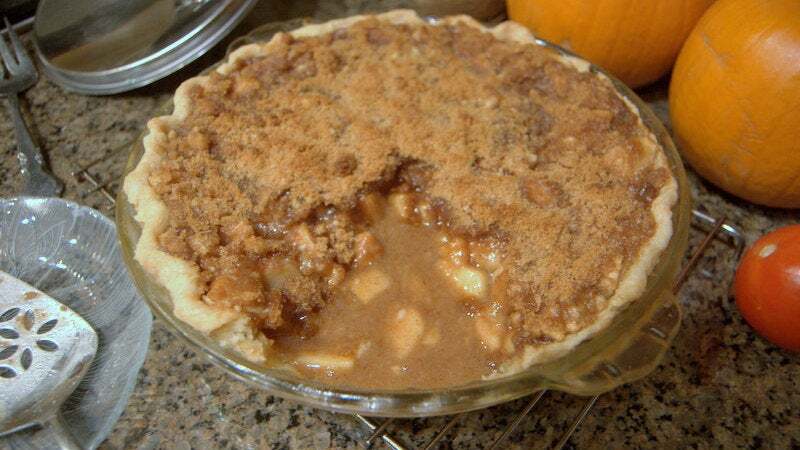 For apple pie, use different apples: Soft, eating apples are no good against long bouts of heat. They will release far too much liquid and you might end up facing the oft dreaded oven cleaning. Look for firm, tart apples like Granny Smith, or baking apples like Golden Delicious. Use more, or a different kind of starch: Until this week, I had exclusively used my grandmother's pie recipe. It called for only 2 tablespoons of all-purpose flour. I approached the master herself with this, and got schooled K-12 in 140 characters. MORE STARCH. Stella's recipe calls for ¼ cup of tapioca flour for a good reason. Not only does tapioca bind beautifully well, but it will also give you a cleaner look compared to the cloudy results from flour and cornstarch. There's a Huge Gap Between My Filling and Crust! Some people enjoy this, because it gets you a crispy crust. Others, like me, see that as room for more filling. Though this one can seem fairly obvious, it's trickier than you think. Use a crust made with butter, not shortening or lard: Shortening and lard (commonly used in store-bought crusts) have higher heat tolerances than butter, which means you won't see a decent browning on your crust until the end of your cook time. By that time though, the inside of your pie will be overcooked and flat. King Arthur Flour has a wonderfully simple butter crust recipe. It might seem daunting, but almost half of those steps are for baking the pie itself, not making the crust. Vent! Vent like the wind! : The hot steam produced by your filling is going to need a way to get out. If you've crimped your edges sufficiently, all of that steam will try to escape upwards until it finds a weak seam. Cut a few more slits — six 8cm slits should do it — or you could go the Alton Brown route and use a pie bird, an elegant solution from a more civilised age. 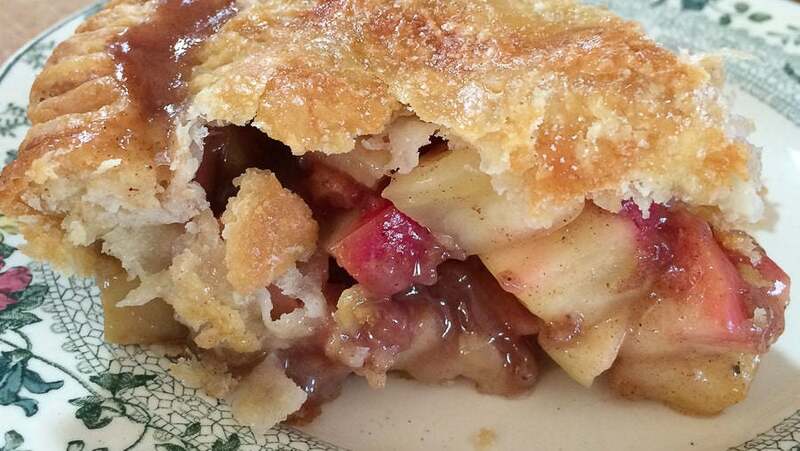 Cook your filling first: Some pie fillings can benefit from a bit of pre-cooking. For example, this Serious Eats recipe for apple pie involves pouring boiling water (or cider) over the apples and letting them par cook before being drained. This leads to them releasing less liquid during cooking, but what is released will need a good helping of starch to keep it from becoming a sea of failure. Blind bake: Though this is traditionally aimed at single crust pies, you can blind bake for a double crust as well. Food52 has a great guide for this — a quick 12-15 minutes in the oven will lend a firm crust that won't be easily penetrated by the liquid released from your filling. The trade-off here is that you won't be able to flute your crust, and instead have to crimp with a fork. Still, it's a worthy sacrifice for a delicious dinner. Brush with egg wash: An easier solution since you'll likely be using it for the top crust anyway, brush the raw crust with egg wash. The egg will help to firm the crust long before the filling releases any pie-ruining liquid, leaving you with a crisp bottom. This works especially well for double crusted pot pies, which in many cases use a hot filling before they're added to the shell. Go lower in the oven: The simplest answer is always the best. Place your pie plate on a baking sheet in the lowest part of your oven. The radiant heat will cook the upper parts of the pie slower, allowing the crust to firm up at an even pace. While some will recommend that you preheat the sheet, it is best not to do this with a Pyrex-style plate. 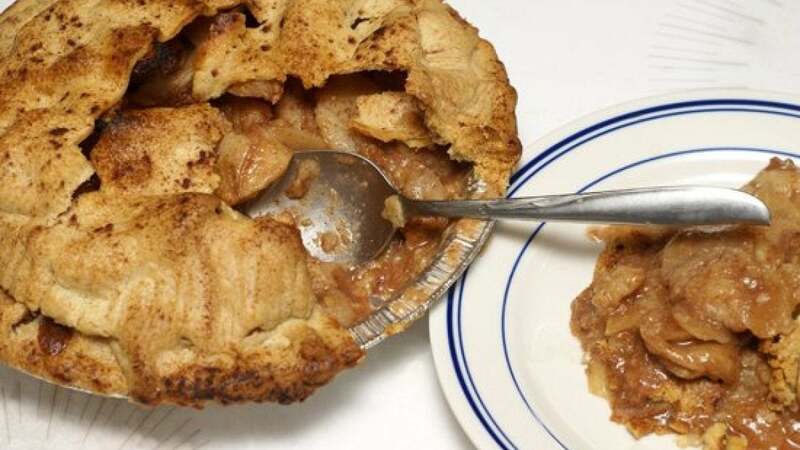 For something that seems so simple, pies can be incredibly complex and host to a multitude of problems. Thankfully, there are people everywhere that have the same issues as you and I, and the internet has been kind enough to bring us all together.